Transech is an IT company based in Houma, Louisiana with clients all around the United States. Transech is a Technology Leading company based in Houma, Louisiana. Every employee at Transech shares the same goal of obtaining as much knowledge and skill in each of their respective roles and transferring that knowledge in a way that maximizes your businesses processes and uptime. We have built many outstanding relationships with our present customers, which include many of the most well-known and respected businesses in Louisiana. 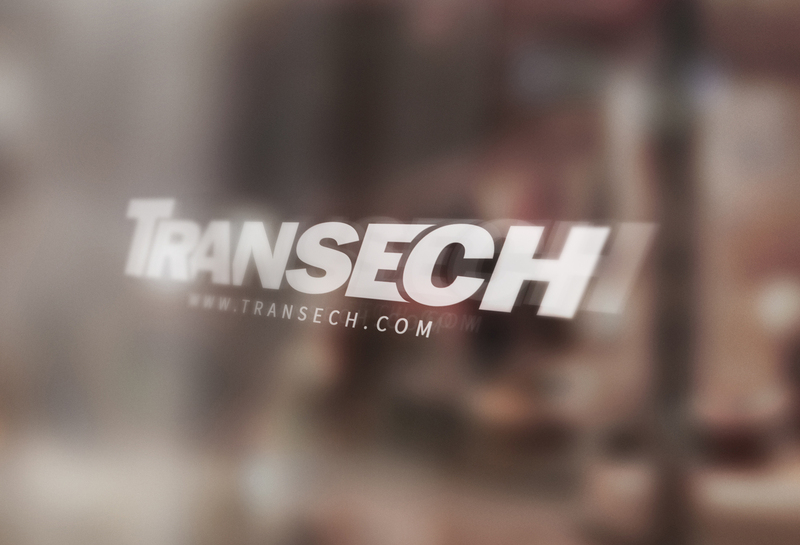 When you call Transech, you will get more than an IT Person, you will get a company that is dedicated to your success because we know that the only way that we can succeed is if you do. Transech is the first and only Microsoft Gold Certified Partner in the area and the first Cisco Premier Certified Partner in the region. Our experienced engineers have more certifications than any other IT service provider in the area. Our certifications, experience and proven leadership provide our customers with confidence that their problems will be completely resolved as quickly as possible. Contact Transech today for a free assessment of your business needs.